When a colleague is killed aboard the research vessel Intrepid, oceanographer Mara Tusconi believes it’s no accident. As she investigates, Mara becomes entangled in a scheme involving powerful energy executives with much to lose if her department colleagues continue their climate change research. Mara’s career—and life—is on the line, threatened by intrigue as big and dark as the ocean. 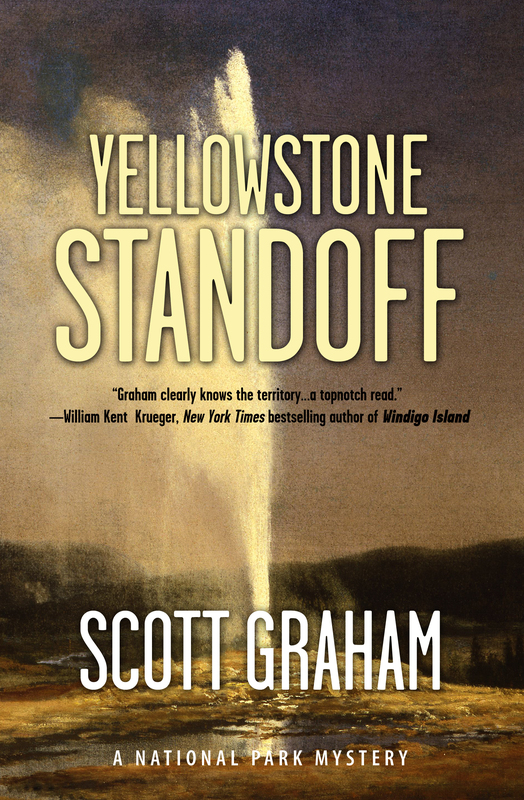 When Yellowstone National Park’s grizzly bears and gray wolves suddenly and inexplicably go rogue, archaeologist Chuck Bender teams with his old friend, Yellowstone Chief Ranger Lex Hancock, to defend the suspect members of a group scientific expedition. Soon, Chuck finds himself defending the lives of his family as an unforeseen danger threatens deep in the storied national park’s remote wilderness.